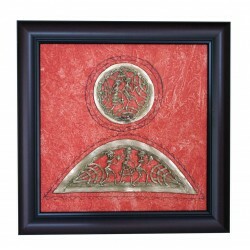 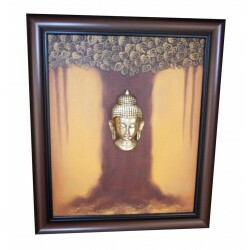 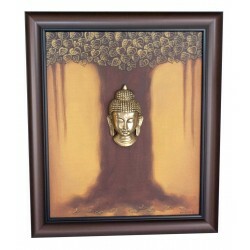 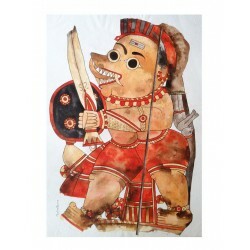 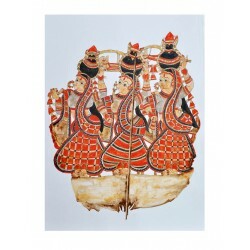 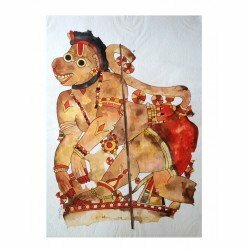 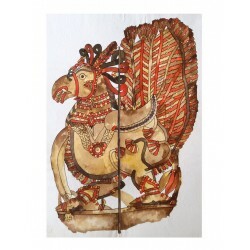 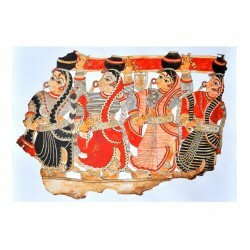 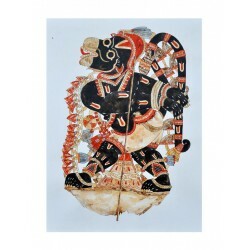 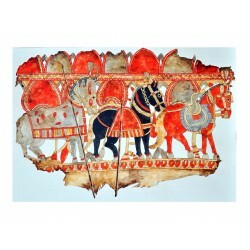 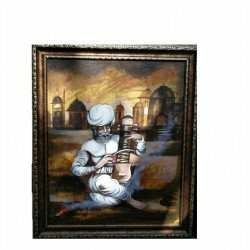 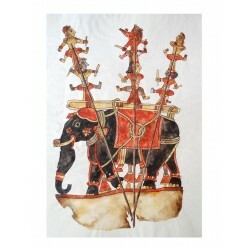 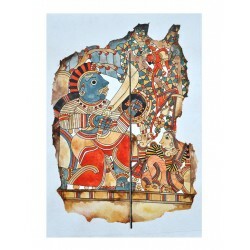 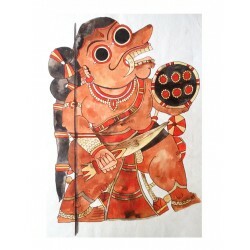 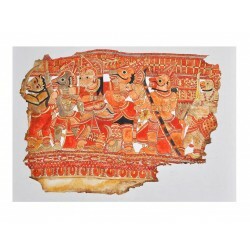 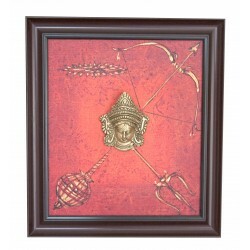 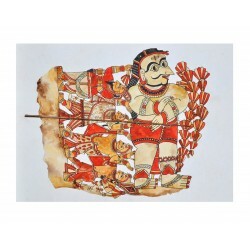 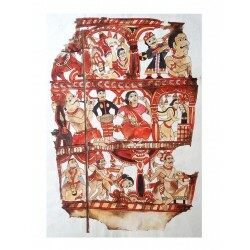 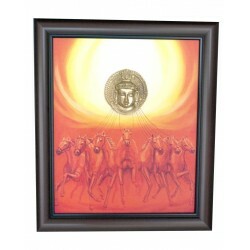 The Ethnic Story brings to you a masterpiece by Artist Kanakraj. 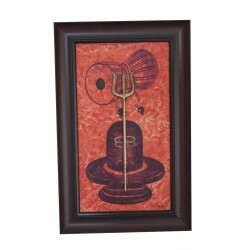 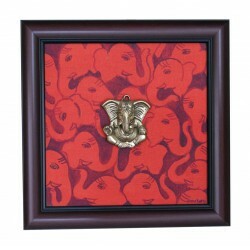 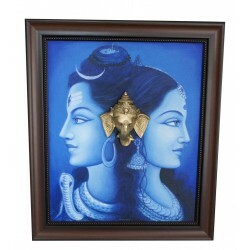 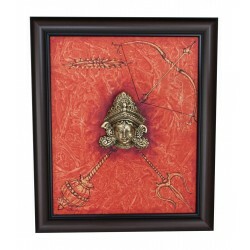 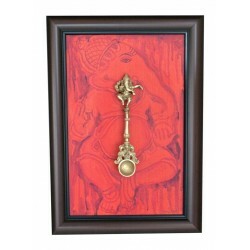 This is an iconic Shiv Parvathi and Ganesha combination painting with river Ganges. 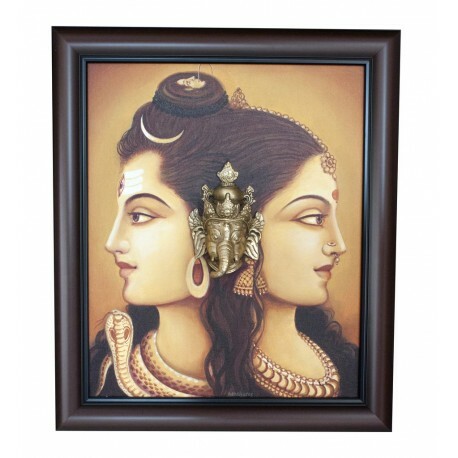 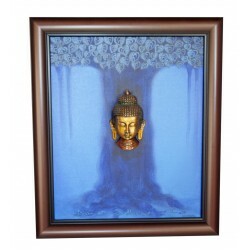 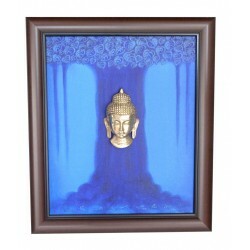 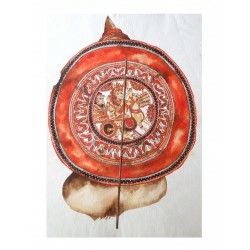 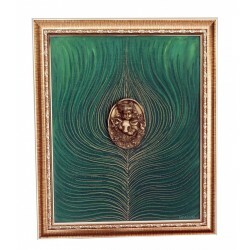 According to hindu mythology the river Ganges was released from Lord Shiva 's hair and this has also been beautifully shown in this piece of art.